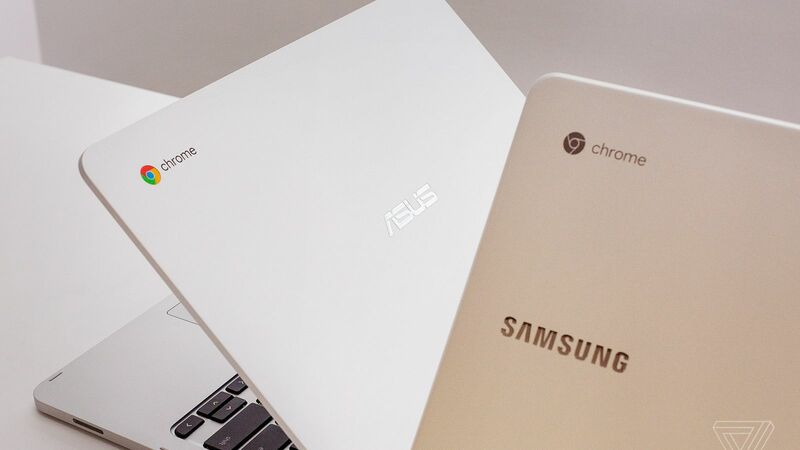 While Chromebooks haven’t become best-sellers for consumers just yet, their price, durability, and ease-of-use have made them the latest darlings of school tech. Now it appears the time has come for Microsoft to get off the sidelines and make a run at Google’s classroom dominance. With their Windows 10 S operating system, Microsoft seems confident in their ability to offer a viable alternative to Chromebooks, their intuitive Chrome OS platform, and the cloud-based G-Suite of tools. Is it too late? 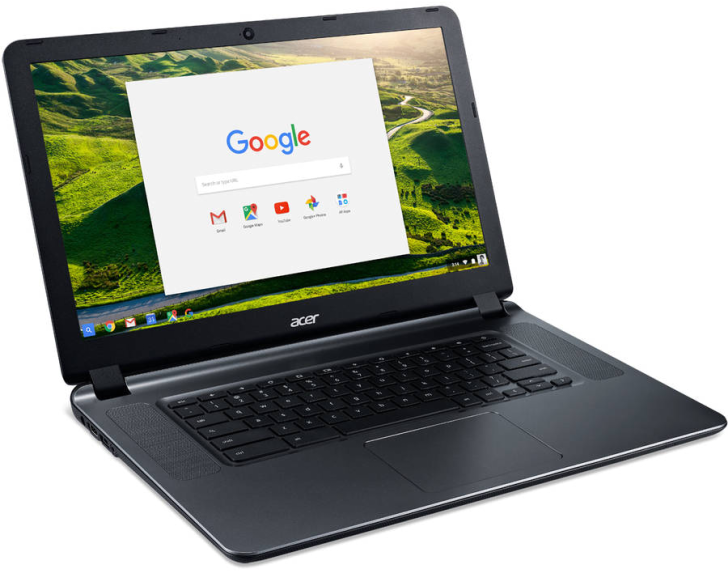 While Chromebooks are certainly not new, plenty of consumers are still confused as to whether or not they are the right it for their computing needs. Computerworld has boiled down the decision-making process to a simple, three question quiz. Check it out or share it with a confused tech consumer in your life! 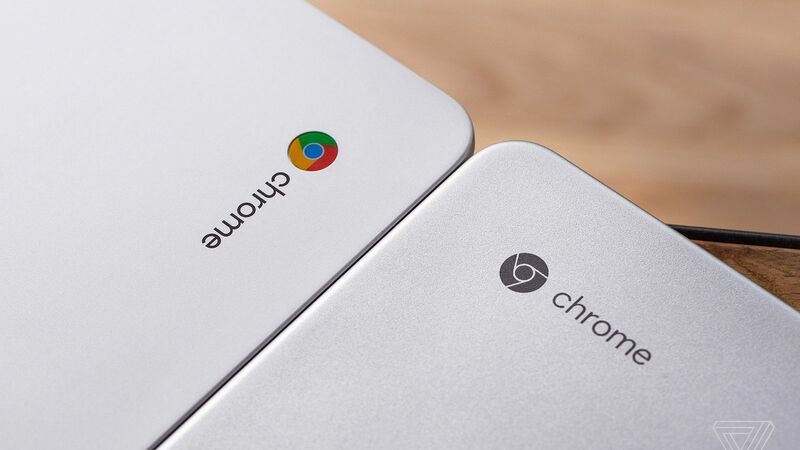 “Eve,” Google’s latest in-development Chromebook iteration, is raising some eyebrows with its rumored new features. Among them, a fingerprint reader, support for the Google Assistant platform, a 2400×1600 touchscreen display with stylus support, and a back-lit keyboard. Read on for more about the latest developments! For users looking to eek some extra functionality out of their trusty Chromebooks, the Crouton and Gallium OS projects can convert their ChromeOS devices into Linux laptops. Each method has its own pluses and minuses, but they ultimately come down to the user’s installation preferences. Regardless of the method, with a bit of time and some careful direction-following, Chromebook users can bask in a Debian-based Linux glow. The off-the-shelf PC market may be in decline, but HP has found its way into position atop the sales charts, ousting competitor Lenovo. Despite a diminishing market, Q2 2017 marks the fifth consecutive quarter of growth for HP. Read on for more Q2 industry analysis. With back-to-school season ramping up for many educators, that means it’s time to try out new ways to improve their classroom tech offerings! This list of 12 Chromebook-compatible apps represents a good starting point for teachers and tutors looking to spice up their ed tech usage and help engage their students! One of the biggest disappointments suffered by Chromebook supporters has been Google’s failure to deliver on the promised roll-out of the full Google Play Store. Every new Chromebook model shipped in 2017 (along with a decent number of older iterations) was supposed to have access to the same sprawling collection of Play Store apps enjoyed by Android platforms, exponentially expanding the amount of available software with a flick of a switch. That dream has yet to be fully realized, but a healthy list of devices has recently received Play Store compatibility. Yeah James, good things come to those who wait. 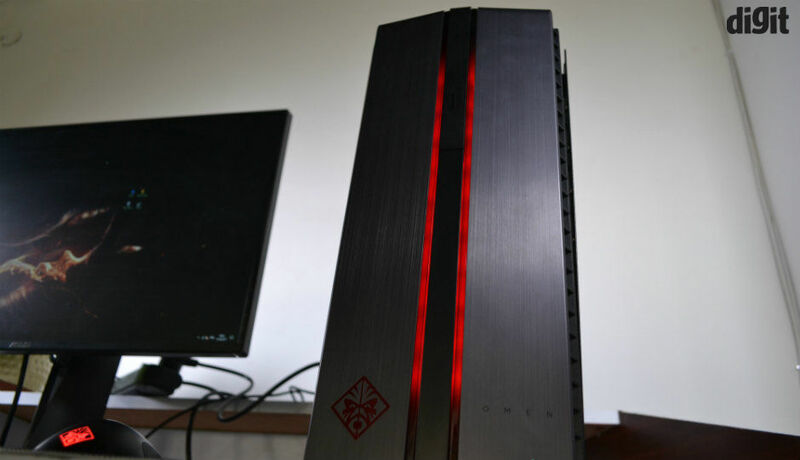 You can check out this video from Asus though.